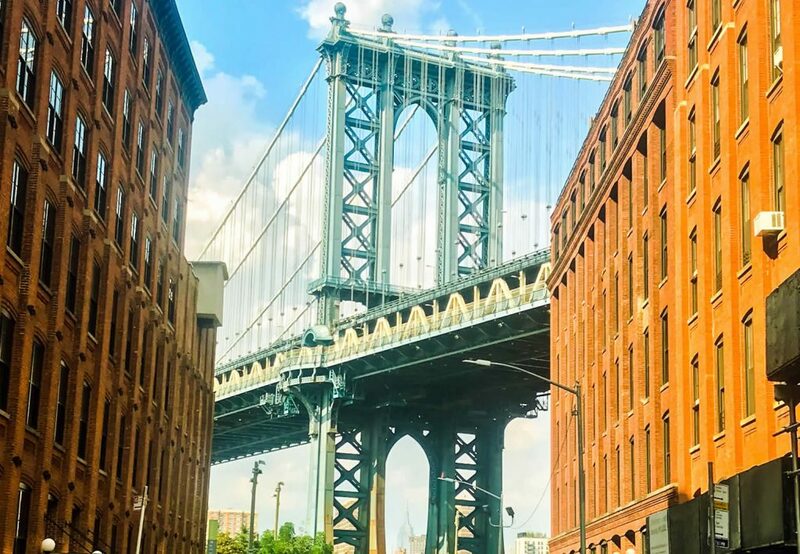 Discover the best Brooklyn tour and the revolution that is Brooklyn in this exciting walking tour! 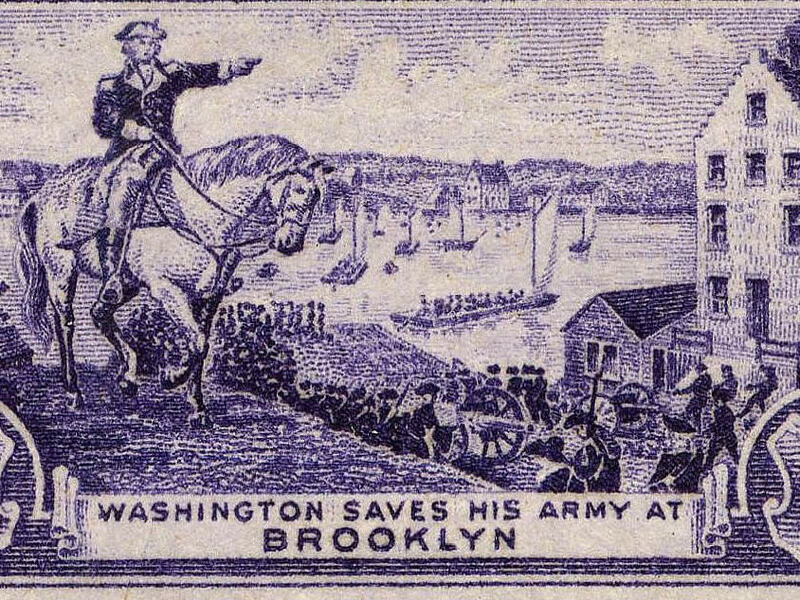 Discover the revolution that is Brooklyn in this exciting Brooklyn walking tour! Step back in time and experience the Brooklyn Bridge, DUMBO, Brooklyn Bridge Park and Brooklyn Heights. Discover the borough’s revolutionary history and modern reinvention. 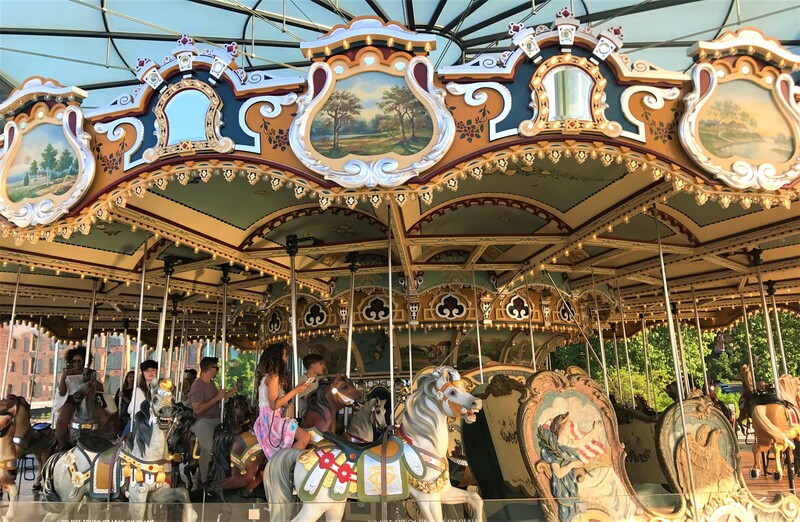 Take in breathtaking waterfront vistas, extraordinary locales, picturesque parks, and cultural surprises. 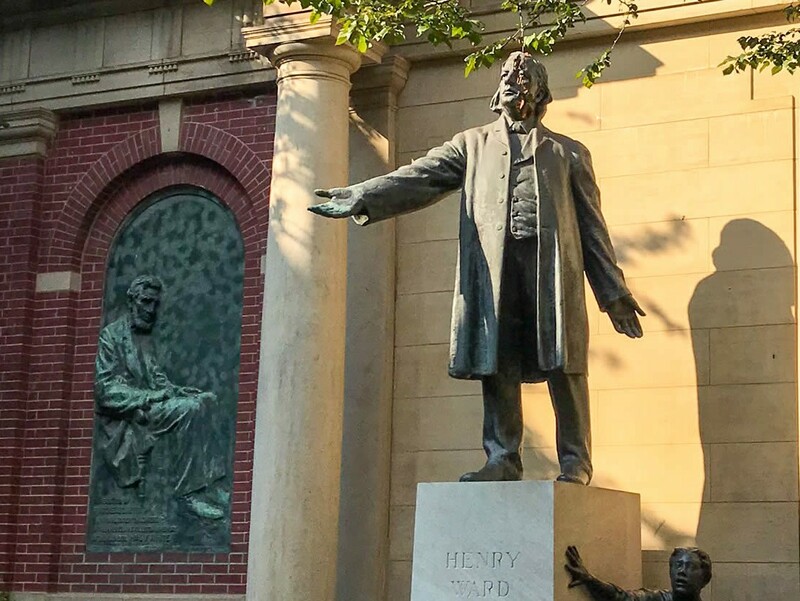 The Revolutionary Brooklyn Walking Tour is led by a 20-year historian and licensed New York City tour guide. 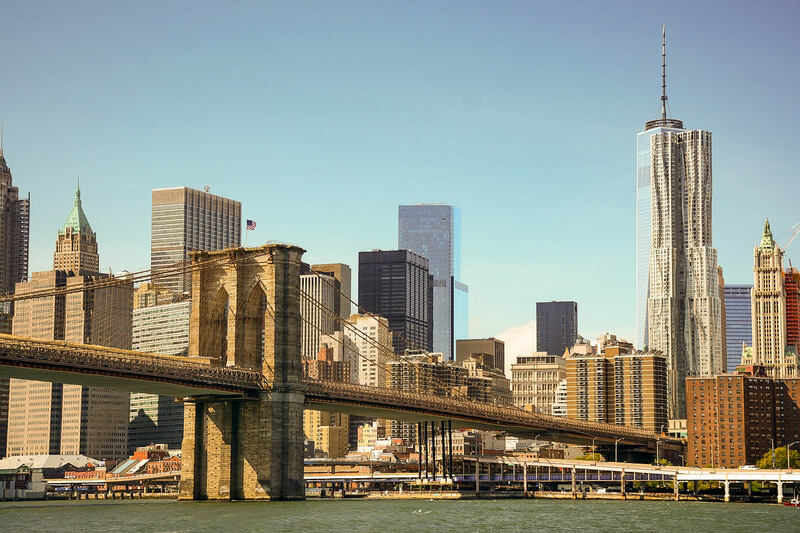 Learn the history, design engineering accomplishment that is the Brooklyn Bridge. See historic images and photos. 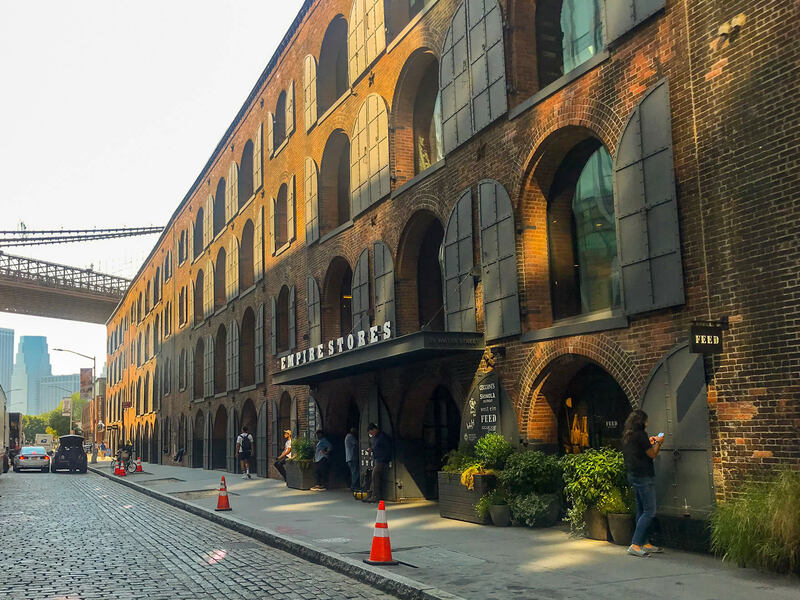 Walk through the DUMBO neighborhood and experience the transformation of a factory and warehouse district to offices and homes. Take in views of the old converted piers to the 85 acre Brooklyn Bridge Park. Visit historic locations involving George Washington and the Revolutionary War. 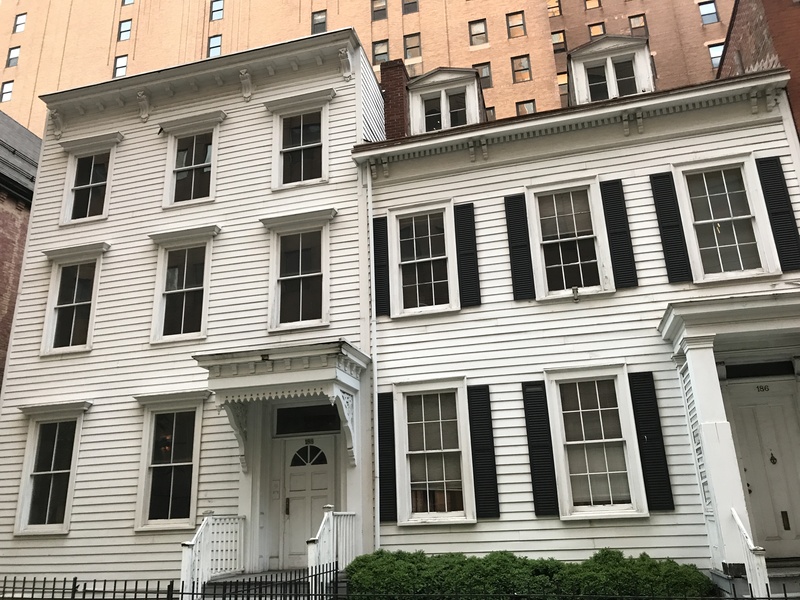 Visit the historic district that is Brooklyn Heights and the tranquil tree-lined streets of hundreds of 19th Century houses. Learn about literary residents such as Truman Capote and Norman Mailer. Visit a historic 19th Century church visited by Abraham Lincoln and led by a famous minister. See sites of famous movies such as Moonstruck…and a whole lot more! Please see the current TripAdvisor reviews for Revolutionary Tours NYC. The tour is conducted in the rain, snow or shine. There are no cancellations for rain or snow. The tour is approximately 3.75 miles and takes about 3 hours. 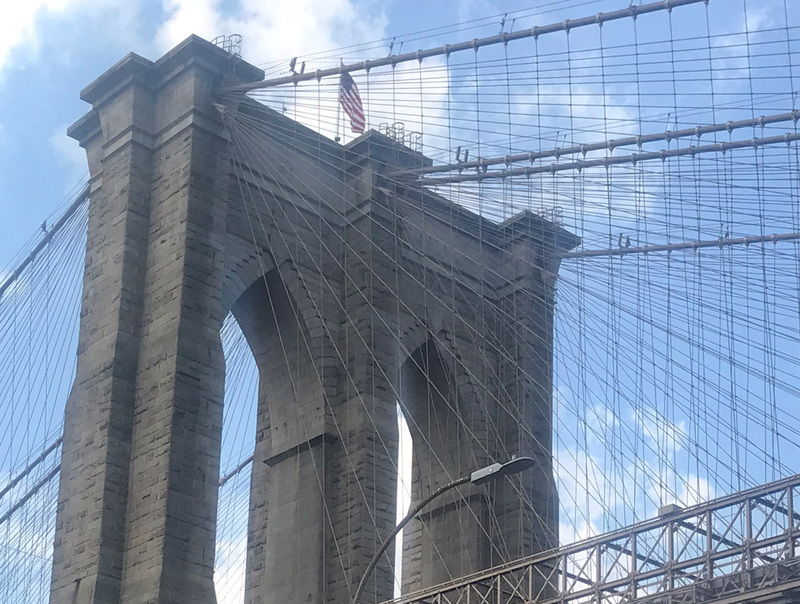 The walk is of moderate difficulty as there are inclined walkways/sidewalks on the Brooklyn Bridge and along the tour. Wear appropriate shoes and clothing depending on the weather. Further details will be sent after you register.